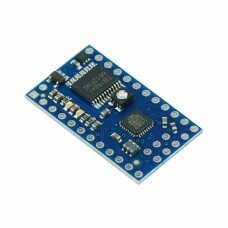 Note: The 1032_0B is identical to the 1032_0, except that you have the option of whether you want to.. 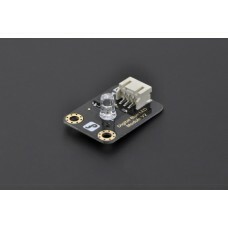 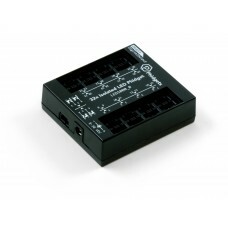 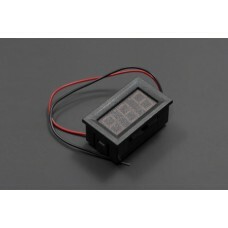 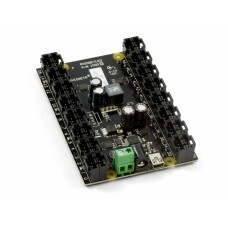 The Baby Orangutan B-328 is a very compact but complete robot controller, packing a high-performan..
INTRODUCTION This Green LED light module has..
INTRODUCTION This is 8 digital bits serial L..
INTRODUCTION This is a standalone DC voltage..
Light up your world with this 32-output dimmable LED controller. 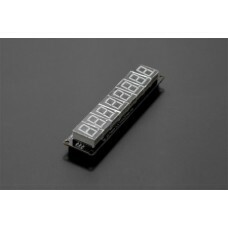 Precise control of your LEDs has ..